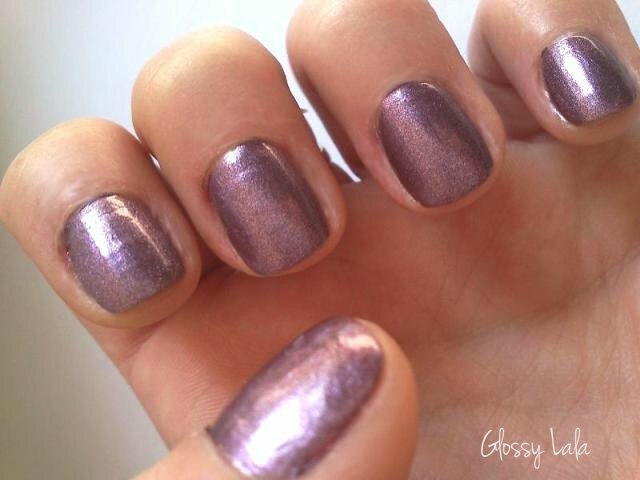 Purple Rain Nails - Be Glossy In and Out! 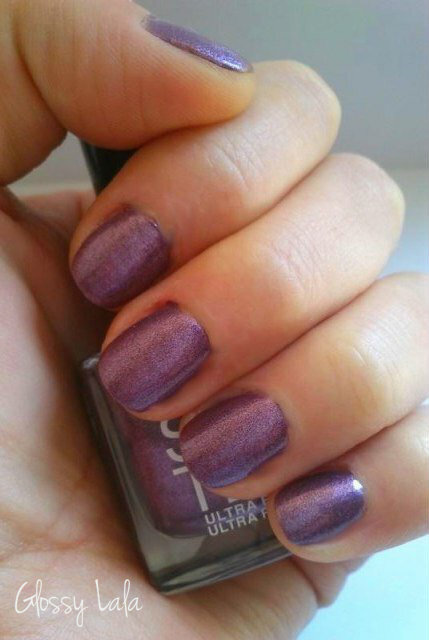 Because I often change my chromatic period, now purple represents me both in make up and manicure. 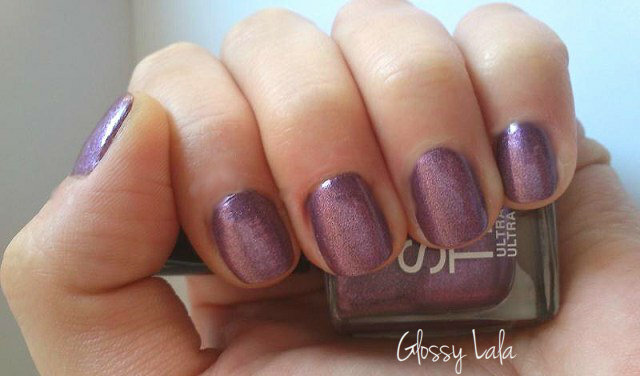 Purple is considered a color of melancoly, mistery and spirituality. The nail polish is Deborah. Eu iubesc aceasta melodie a lui Prince, multumesc pentru dedicatie! THANKS FOR FOLLOWING OUR BLOG!! !